Common tools for non-contact temperature measurements include both thermal imaging cameras and spot pyrometers. Each works by detecting infrared radiation and translating it into temperature readings. 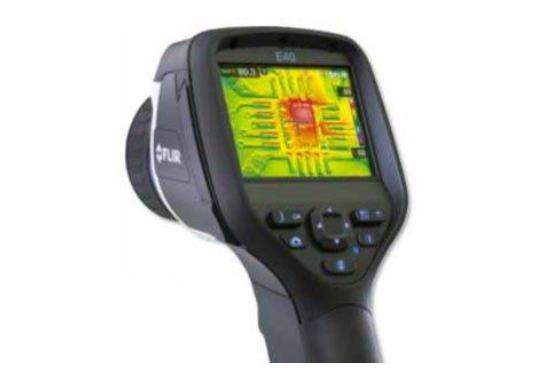 Thermal cameras however, have several advantages compared to spot pyrometers, including image generation, temperature readings of each pixel of the entire image, and temperature readings from a longer distance. Download the full article for more advantages and examples.